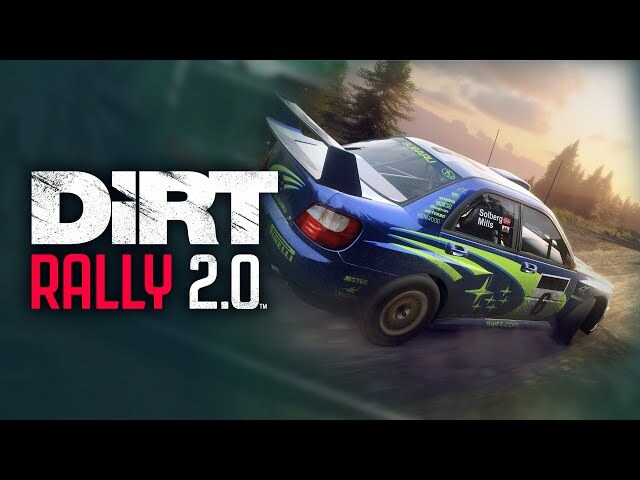 Codemasters most recent “developer insight” video reveals that the DiRT Rally 2.0 rally consultant (and real-world rally driver) Jon Armstrong doesn’t only provide feedback to improve vehicle handling but also double checks the pace notes for accuracy. Armstrong reveals that the pace notes for DiRT Rally 2.0 are put together by real-world rally racing co-driver Phil Mills (winner of the 2003 World Rally Championship as co-driver to Petter Solberg) by looking at “recce” (reconnaissance) videos from the game. The pace notes from Mills are then sent to Armstrong who checks them over to see if any refinements need to be made to get them as accurate as possible. Once Armstrong is happy with the notes they can be inserted into a script ready to be sampled in-game. You can view the process in more detail as well as get a glimpse of some DiRT Rally 2.0 gameplay in the video below. DiRT Rally 2.0’s co-driver calls are actually recorded 3 times under different levels of stress using a d-box motion system enhancing the drama and immersion of the experience. To make the experience as authentic as possible, co-drivers wear helmets and the recording is taken from the co-driver’s mic (also used for the World RX spotter). Codemasters is also looking to further improve the co-driver experience by getting their co-drivers to introduce the first couple of corners before the off, something which Phil Mills himself used to do for real with Petter Solberg. You can view an example of how Codemasters record pace notes in the video below. 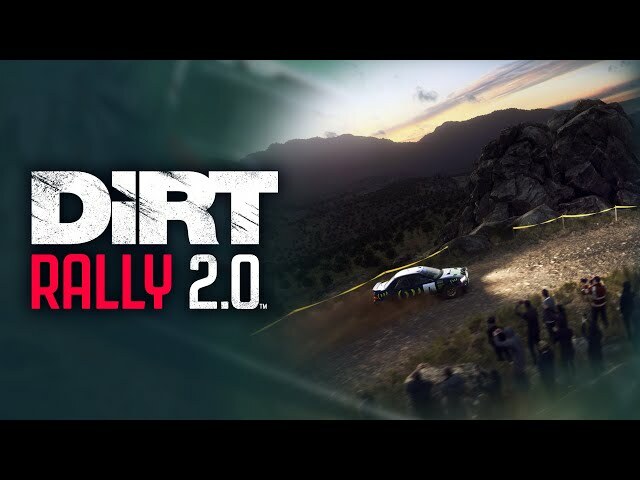 DiRT Rally 2.0 will release on February 26, 2019, across the PlayStation 4, Xbox One, and PC. The retail versions of the DiRT Rally 2.0 Day One Edition include the Porsche 911 RGT Rally Spec along with early unlocks for the Fiat 131 Abarth Rally and Alpine Renault A110 1600 S.
Players who pre-order the Deluxe Edition will have early access to the game from February 22, 2019, also receiving the first two seasons of post-release content once available.